Shadoe Stevens is an American radio host, voiceover actor, and occasional actor. Check out this biography to know about his birthday, childhood, family life, achievements, and fun facts about him. 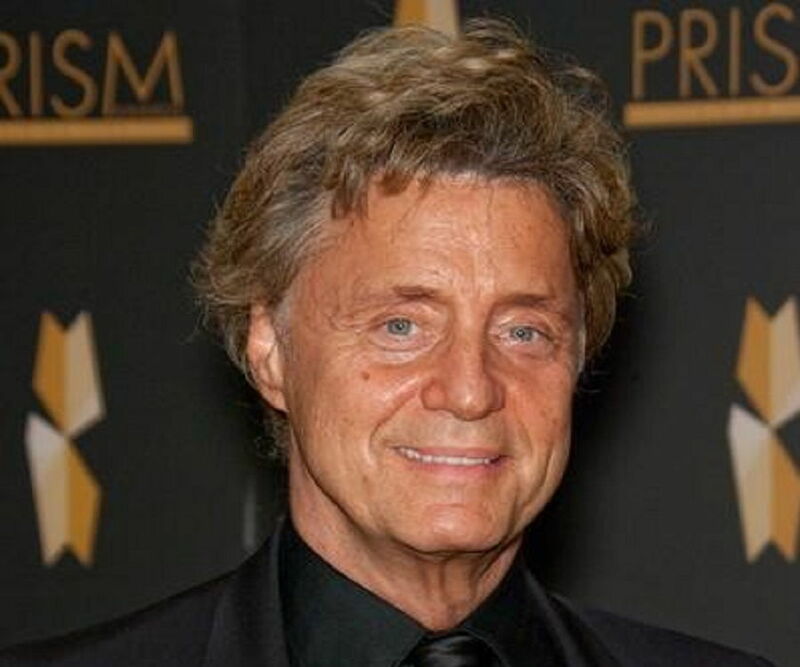 Shadoe Stevens is an American radio host, voiceover actor, TV personality, and occasional actor. 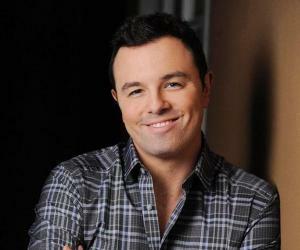 He is currently the host of ‘Top of the World’ an internationally syndicated radio show. 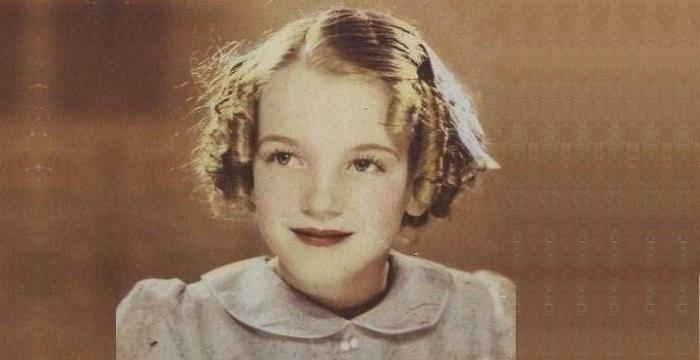 He was also the host of the radio program ‘American Top 40’ for several years, till its end in 1995. He is also the co-founder and the creator of Cabo Wabo radio, the new rock station by Sammy Hagar. His works on television include the talk show ‘The Late Late Show with Craig Ferguson’ a late night talk show where he served as an announcer. He began his acting career with a production of the play ‘After the Fall’. His performance was much praised. He had an important role in the American sitcom ‘Dave’s World’ and later played the lead role in ‘Max Monroe: Loose Cannon’ which ran only for one season. He also played the lead role in the action adventure comedy film ‘Traxx’, which was directed by Jerome Gary. 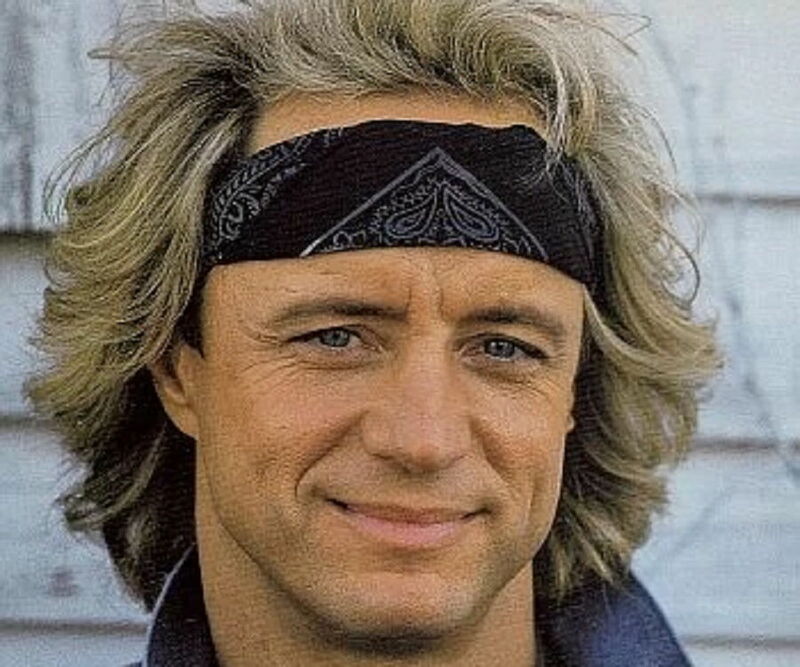 Shadoe Stevens began his career when he was still a student at college. He worked at the radio stations KILO, KQWB and KIKX and soon became the most popular DJ of the town. After gaining popularity on the radio, he became an announcer and sidekick in ‘The Steve Allen Show’. Later he also worked at the radio stations ‘KMET-FM’, ‘KRLA’ and ‘KROQ-FM’. He started gaining immense popularity and gained a cult following when he created as well as produced ‘Fred R. Rated for Federated’ which was a long series of TV commercials for the ‘Federated Group’. He began his acting career with a role in the play ‘After the Fall,’ written by Arthur Miller. His performance was loved and appreciated. Later, he also served as an announcer for the game show ‘Hollywood Squares’. 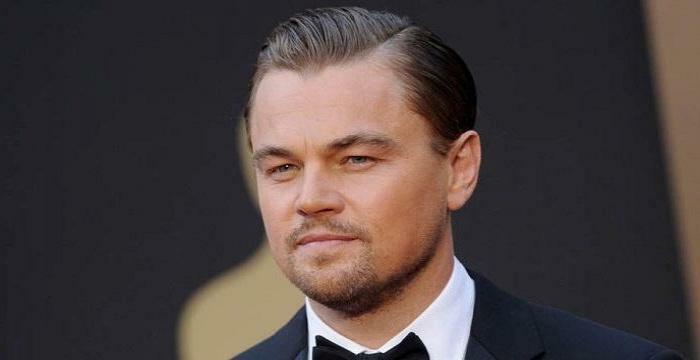 In 1988, he played the lead role in the film ‘Traxx’. Directed by Jerome Gary, it starred him in the lead role. Made on a budget of $6.5 million, the film was intended for a theatrical release, though it was just released as a home video. From 1988 to 1995, he hosted the radio show ‘American Top 40’. 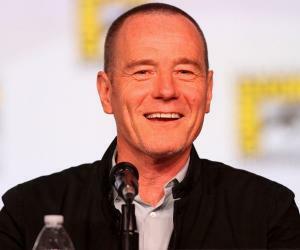 He also became known for playing one of the main roles in the American sitcom ‘Dave’s World’. Created by Fred Baron, the series ran from 1993 to 1997, and was based on the works of Dave Barry, a columnist for the ‘Miami Herald.’ He also made guest appearances in the shows ‘Caroline in the City’ and ‘The Larry Sanders Show’. He played the lead role in the 1990 TV series ‘Max Monroe: Loose Cannon’. It was about a police detective who uses unconventional methods to solve cases and eventually becomes successful. He had a supporting role in the animated TV series ‘The Incredible Hulk’, where he voiced the character of Dr. Samson. He also played a cameo role in the popular TV series ‘Beverley Hills 90201’. He authored a children’s book series, the first one being ‘The Big Galoot,’ published in 2006. 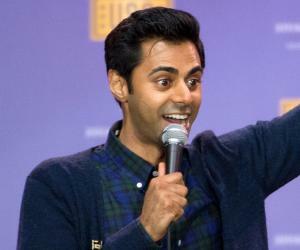 He is currently the host of the radio shows ‘Top of the World’ and ‘Mental Radio’. Shadoe Stevens was born as Terry Keith Ingstad on 3rd November 1947 in Jamestown, North Dakota, in the US. His family owned radio stations in North Dakota and continues to do so till today. He studied at the University of North Dakota and the University of Arizona, where he majored in commercial art and radio/TV journalism. Stevens married his first wife Linda in 1967 and they divorced in 1979. He has one son named Brad from his first marriage. He next married Cynthia Gaydos though they divorced after a few years. Later, he married an international model named Beverly Cunningham. He has two daughters named Amber Dawn and Chyna Rose with her.